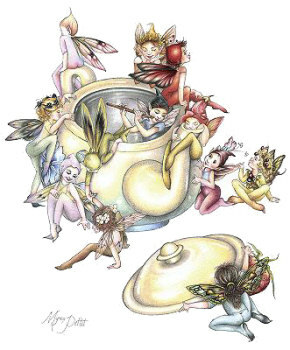 Myrea Pettit (1970 - ) was born in Northampton UK encouraged to draw her detailed images soon drew acclaim with nature subjects,flowers and insects she always believed they shared their world with fairies. 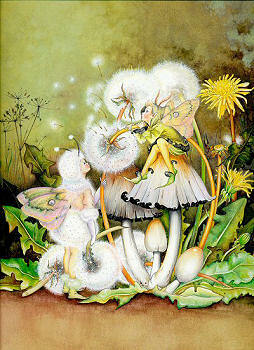 She spent time studying in Sweden with renowned watercolor artist and illustrator Ann Mari Sjogren. 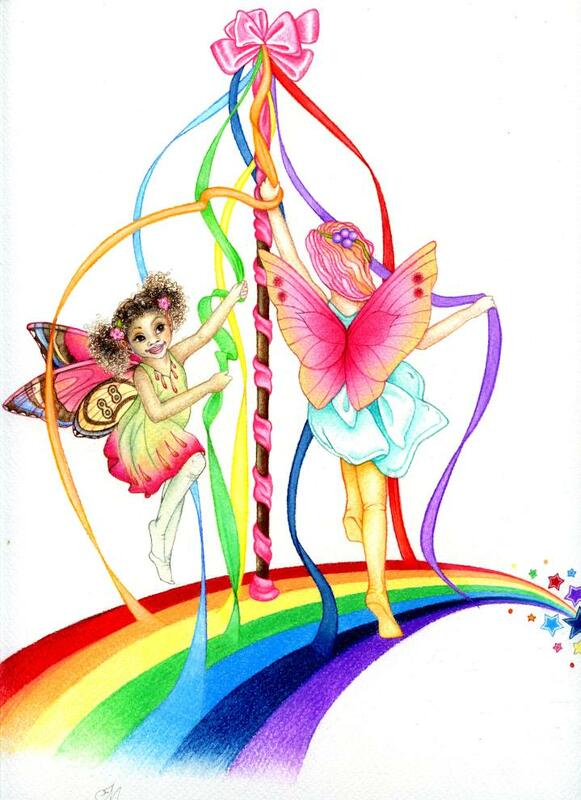 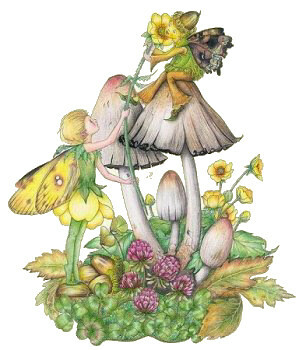 Myrea's delicate and detailed fairies, flowers and butterflies have been published in many books, she has authored her own book '500 Fairy Motifs' and co-illustrated 'Fairies Art Studio'. 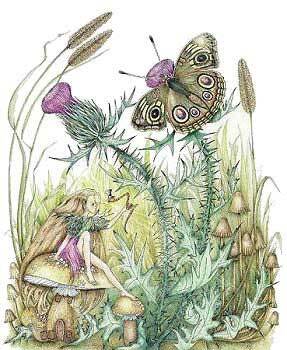 Her work can be seen on her website www.fairiesworld.com the foremost website of contemporary fairy art. 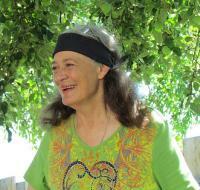 She has two daughters and is married to author David Riché also well known for his books about fantasy art.